Quote "Reports are trickling in via the latest Famitsu magazine in Japan - and if you're keeping track this marks the third time since August that CC2 has confirmed another game in the works and then deny its existence, crushing many fans dreams twice over... - that a new .hack game is in development! For real this time. Or until CC2 pulls Famitsu off store shelves 24 hours later. Details are scarce, but our good ol' translator Kuukai is on the hunt for information. What has been revealed and translated is via Andriasang: The unnamed next .hack video game will be more "realistic" in terms of graphics and takes place a year after .hack//The Movie, set in 2025. There has been no indication on what console it is currently being developed for, but all signs point to the PlayStation 3 and a potential hybrid PS3 game included with the release of .hack//The Movie on Blu-ray. 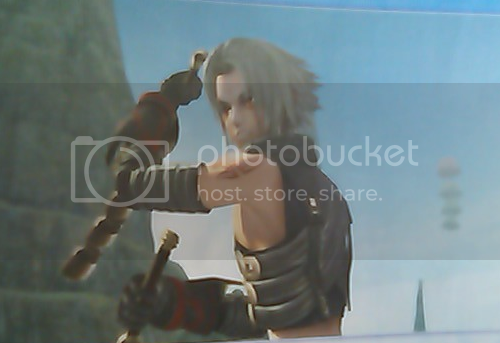 While the movie stars a character who resembles Kite from the first series of games, the game features a character who looks a lot like Haseo from .hack//G.U. Whether this is the original player or a new one is unknown. More details are set to be released sometime after the movie's theatrical premier, which is coming up very soon on January 21st, 2012." So yeah I wish they would stop hiding it and confirm the new game man if they say THIS is a Rumor it well crush my fan girl dreams really this is making me excited and happy feeling now now if they remake G.U. 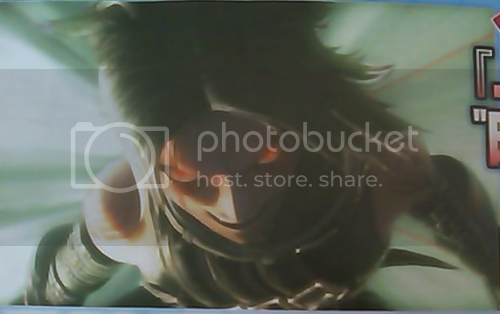 I'll be super happy but yeah I thought they was only showing the Kite look alike but now there showing Haseo so yeah is it real or just a silly rumor? Edit forgot link source >_> sorry!